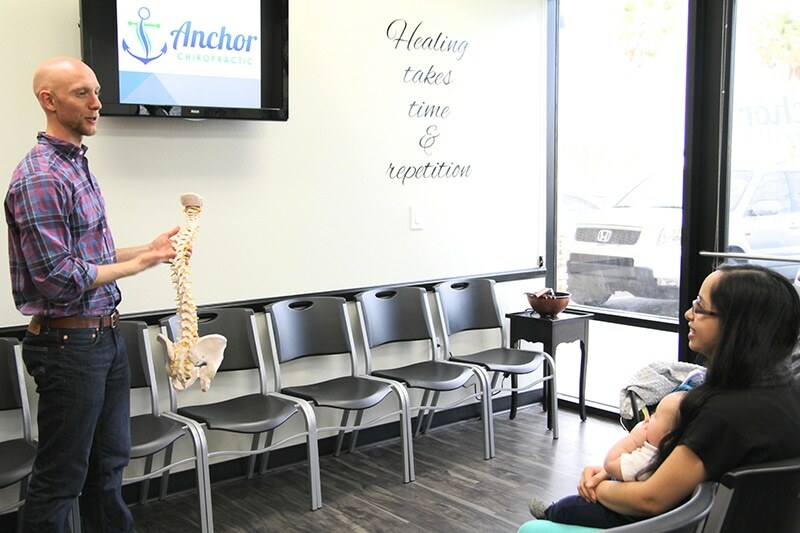 Anchor Chiropractic | Las Vegas | Why Choose chiropractic? The central nervous system, made of the brain and spinal cord, is the master control system of your body. The brain communicates with the body via the spinal cord and nerves, which are the roadways of the body. What can happen is through stress, the bones of the spine can misalign causing pressure on the spinal cord and nerves, not only causing pain and irritation but dysfunction of the cells, organs and muscles of the body. This is called a vertebral subluxation. Chiropractic care is the practice of correcting subluxations of the spine, through the use of precise analysis, and specific, gentle adjustments to re-align the spinal bones and take pressure off your nervous system. This ensures the brain and the body to be in better communication creating proper functionality of the central nervous system, allowing the body to function and heal naturally. Chiropractic care is all natural healthcare. It can, without drugs or surgery, create optimal function of the central nervous system and has been shown to correct ailments that are far removed from their proximity to the spine, creating a true health and healing. Come see us at Anchor Chiropractic in Las Vegas. 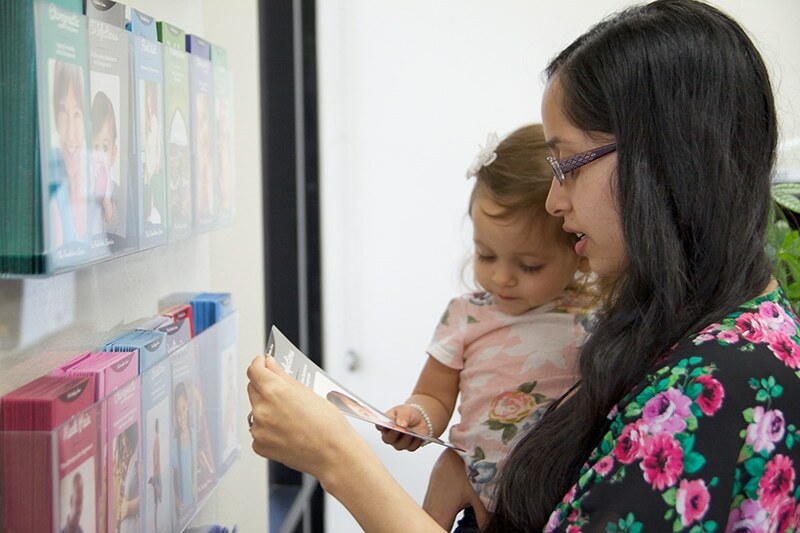 We’ve created a comfortable environment for our Las Vegas community and invite you to have look into what your first visit to our office will be.